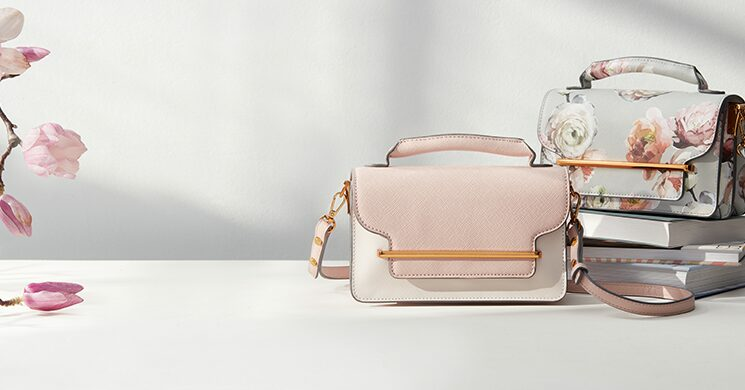 Refresh your spring style with new bags, pouches, scarves and more from our exclusive brand Love & Lore. Fashion: Shop our assortment of fashion accessories, including Bags, Scarves & Cold Weather Accessories, jewellery, wallets & pouches, hats, sleep & loungewear, rainboots, travel pouches, reading socks and so much more. Find exclusive styles by Indigo and also shop top brands including Matt & Nat, Ted Baker, Hunter Boots, Dogeared, Pixie Mood, UGG, and Hatley. Finding that perfect carry-all bag to fit your lifestyles and match your outfit is easy with our wide assortment of branded and designer Handbags, Tote Bags, Crossbody bags, belt bags, Satchels, Backpacks and more. Need a matching wallet or pouch, or looking to enhance your bag with a decorative keychain or pin? Find it all here at Indigo.ca. Evenings at home are the best time to relax and unwind. Find the best sleep & loungewear, including shawls, robes, pyjamas, sleep shirts, union sets, slippers, reading socks, and leggings, to make your home time comfy cozy. Spa Night? Find everything you need to turn your home into your sanctuary including, bath salts, bubble bath, body lotion, face masks, manicure set, lip balm, aromatherapy and so much more. You'll find all the top brands like Herbivore Botanicals, Rosebud, Illume, and Benefit Cosmetics. Make fitness a priority. Shop our assortment of Yoga mats, yoga accessories, jump rope, balance balls, meditation pillows, yoga strap, yoga block, grippy yoga gloves, flex bands, hand weights to help you achieve your fitness goals. Carry all your fitness gear in one of our yoga mat bags or gym totes, with plenty of room for cosmetic pouches, laundry bags, water bottles and anything else you might need.